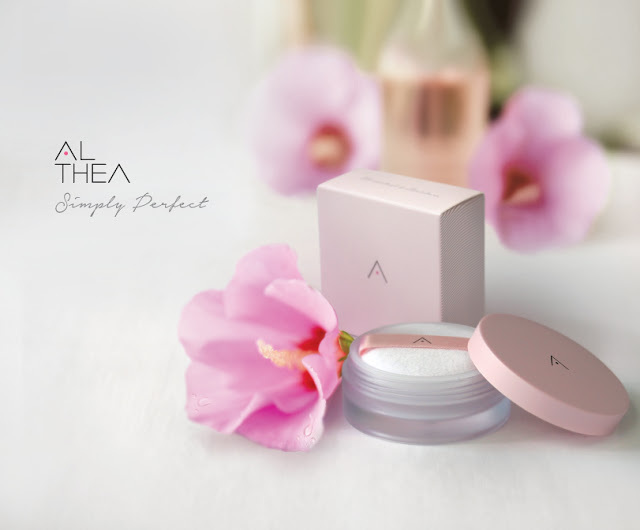 This August, it is so joyful to get to know Althea is launching their first new special top secret K Beauty product on their online store. Oh WOW~ I am so excited and can't wait to share it out! 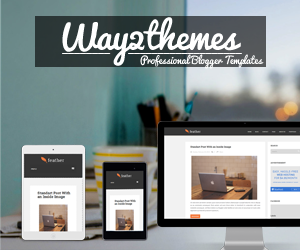 Want to know more right? First, I would like to say 'CONGRATS' to Althea and a round of applause to them too. Are you ready? Here it is! 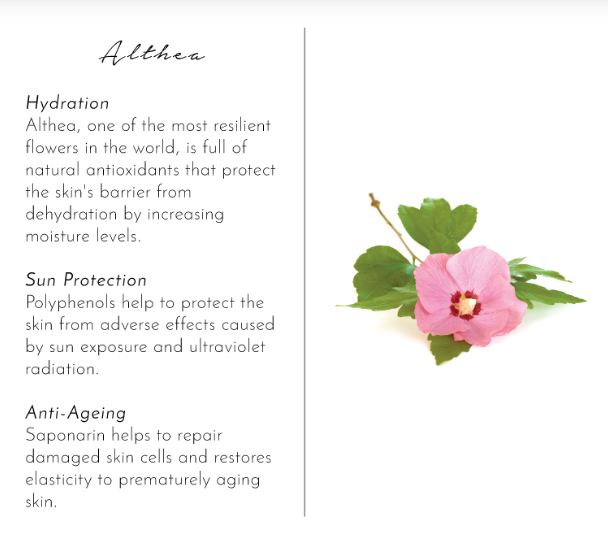 Althea first beauty products is ready to be add into your Althea experience. To kick start the collection with a bang, the first product they unveiling is the Petal Velvet Powder! 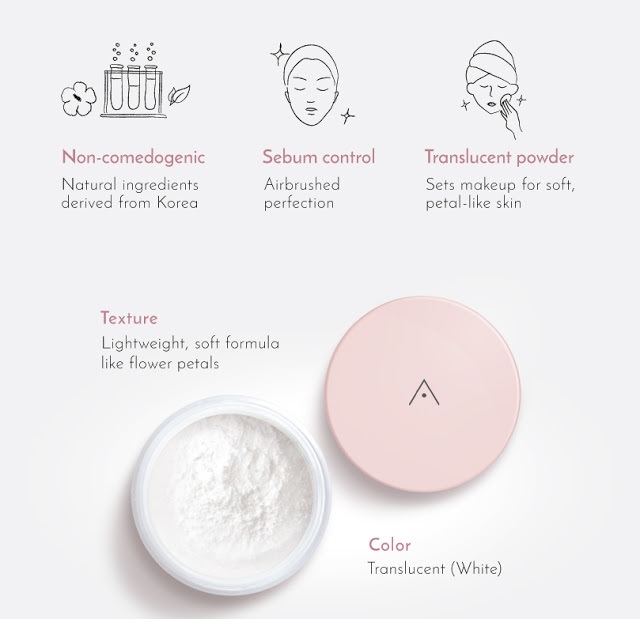 Althea's Petal Velvet Powder is inspired by the Althea flower from Korea. 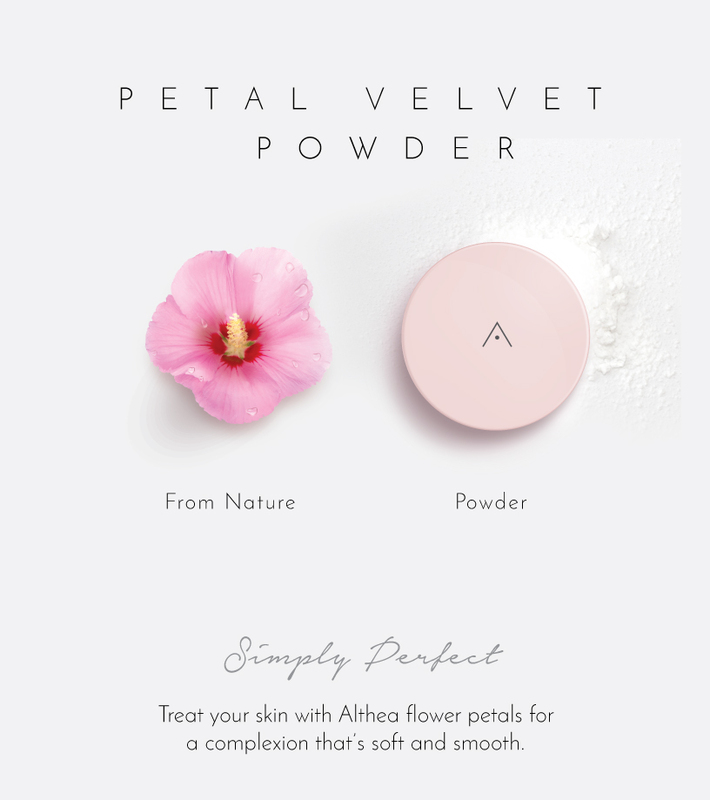 From the scent to the look to the texture of the petals, Althea wanted to embody that delicacy and goodness in their powder. It is the powder from nature. Made with pure, natural ingredients, the loose powder has micro-fine particles that minimize the appearance of pores and fine lines. The result? Flawless, petal-like complexion that every girl craves for! This loose powder is translucent with a silky finish, leaving the skin feeling soft and smooth to the touch, just like flower petals. Its formula is hydrated that keeps the skin feeling plump all day, while its micro particles work to blur pores, hide imperfections and control sebum. Using the puff provided or a powder brush, pick up some product and gently sweep onto the face. Use on top of base makeup to set it, or wear alone for a fresh, shine-free look. My first time using Althea Petal Velvet Powder. It can be use as my finishing loose powder on my makeup wear. I blend in all over my face to make it look evenly. 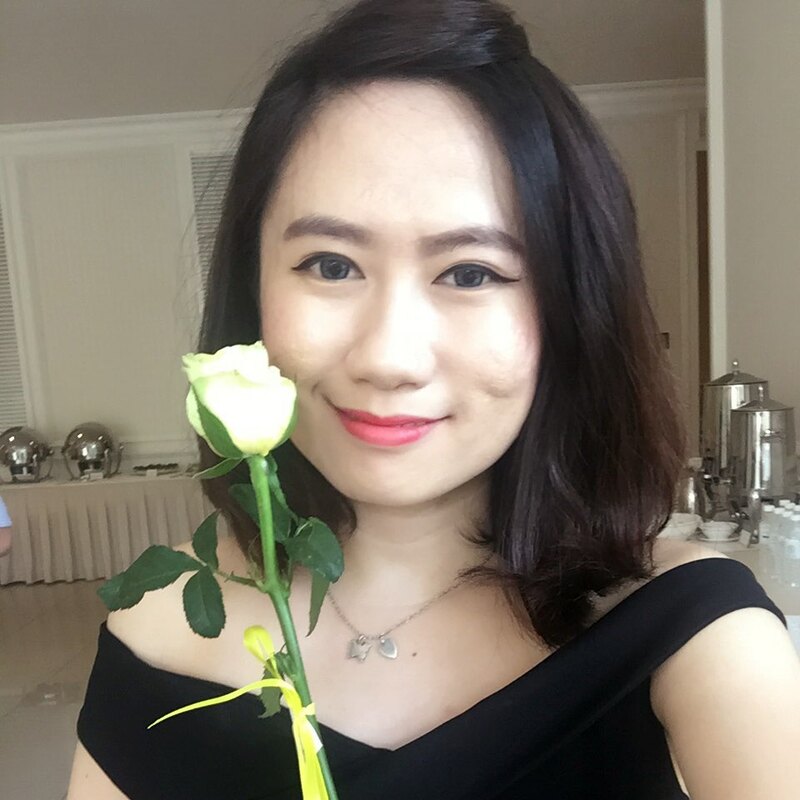 It has a really fine texture and sets on my makeup beautifully. My skin type is oily and I think this is great for the combination of oily skin to decrease oiliness, so that the makeup won't melt & feel greasy. After long hours, it can still give a radiant, fresh and stay shine-free look.